Brauer has been helping to keep Australians healthy since 1929. 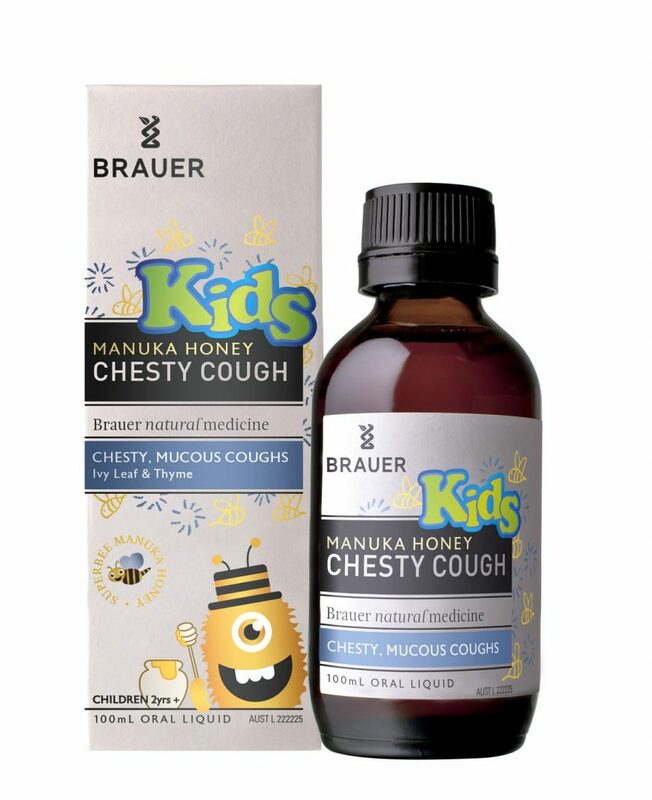 Brauer began as a small South Australian pharmacy, owned by Hermann Brauer and with a focus on natural medicines. Today, Brauer has grown into a leading brand that is available in over 5000 pharmacies and health food stores across Australia. 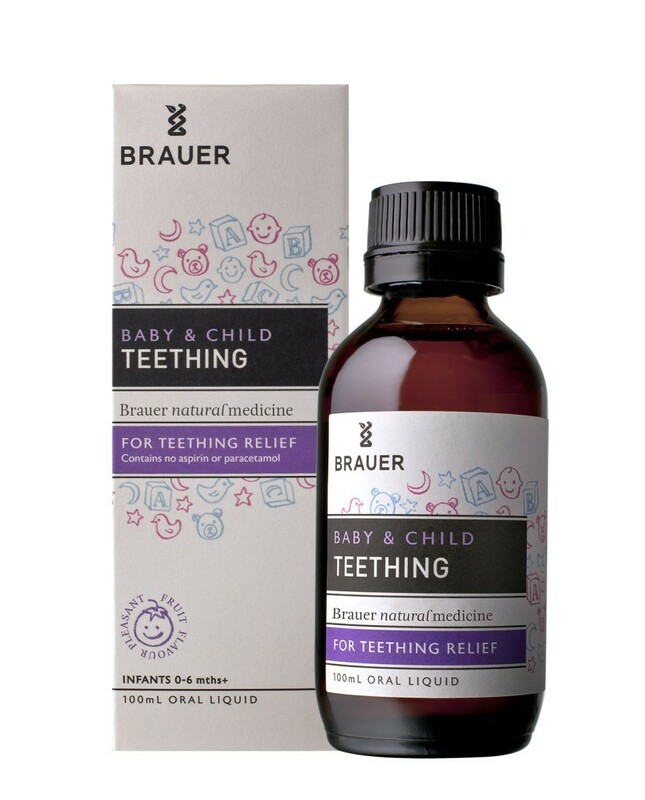 Brauer offers a range of homeopathic and herbal medicines for adults and children with extensive Baby and Child, Stress, Arnica, and Cough and Cold ranges, as well as paw paw-based skincare and natural baby skincare products. The brand combines the principles of homeopathy and natural medicine with modern science and a genuine understanding of what people need to get well and stay healthy. 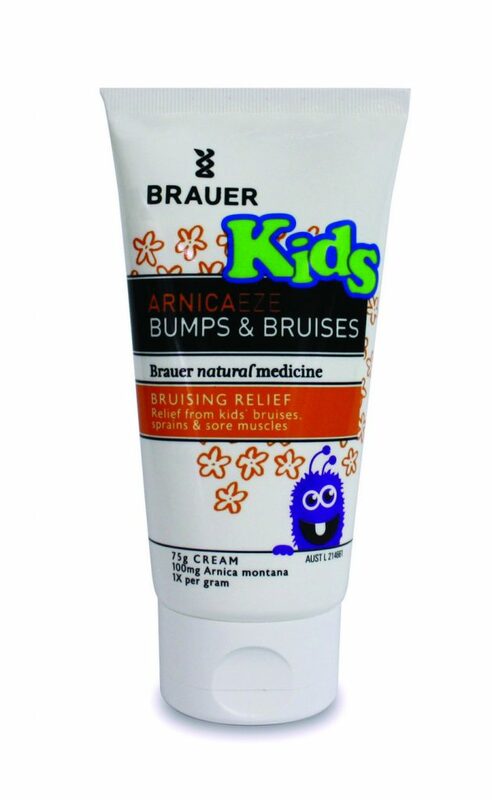 Brauer products are designed to work with the body to provide temporary relief from the symptoms of everyday health problems.